ALL academy professionals are USPTA certified with a diverse background for every level of player development. All RMTA professionals share the same Macci teaching philosophy and all the pros are available for private lessons outside of the Academy schedule. 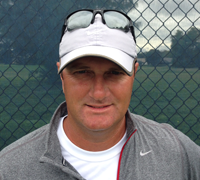 Third generation tennis coach from Indianapolis, IN. He played and graduated from Florida Gulf Coast University in 2005. Bryon has been with RMTA since 2008 and is proficient in the system known as the “Biomechanically Engineered Stroke Technique (B.E.S.T. )” system. He is certified in the overall RMTA world renowned teaching methodology. 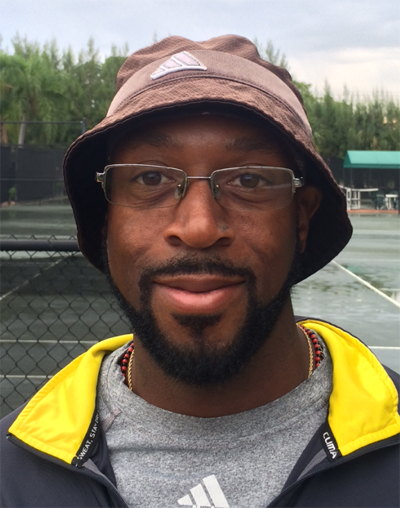 Bryon is also Academy Director & Tournament Coordinator for all RMTA students. 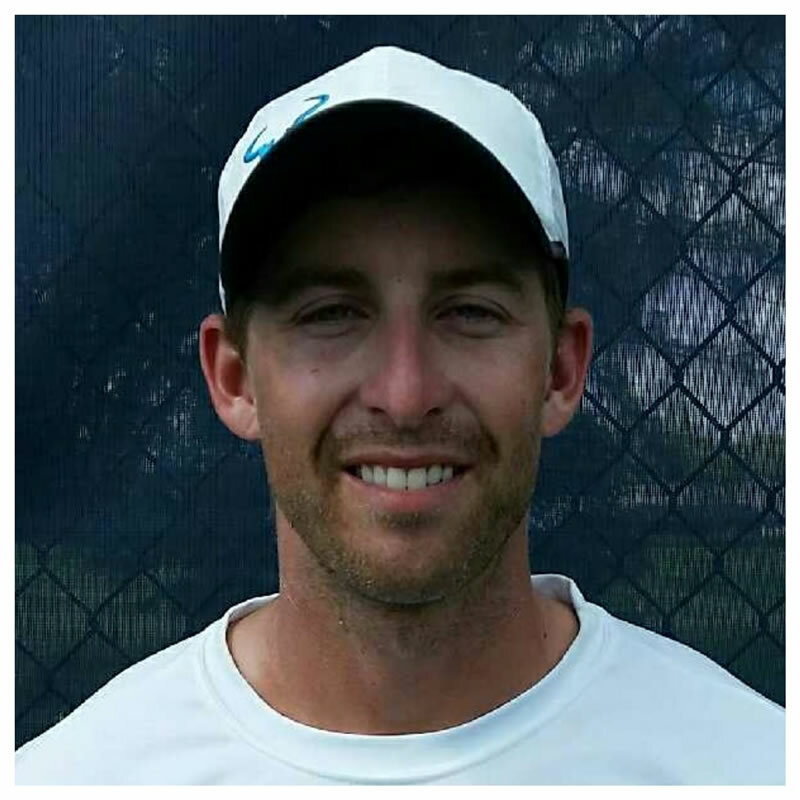 After graduating high school from Bishop Hendricken in Warwick, Rhode Island, Stephen Masso traveled to Spain and competed in multiple ITF tournaments, before playing college tennis for Salve Regina University, participating in three NCAA Tournaments, and garnering multiple All-Conference awards. 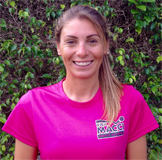 After graduating in 2010 with a Bachelor’s degree in Psychology and Philosophy, has been a head tennis professional at Rick Macci Tennis Academy since April 2013. 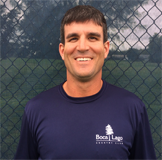 Steve is a member of the USPTA since 2009 and is certified in the overall RMTA world renowned teaching methodology and proficient in the B.E.S.T. system. 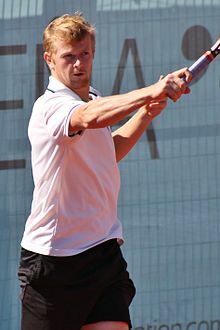 Andrey Golubev born July 22, 1987 is a former Kazakh professional tennis player of Russian origin. His career-high singles ranking is World No. 33,achieved in October 2010. His career-high doubles ranking is World No. 65, achieved in March 2015. Andrey was a part of Russian national junior team at the ages 14-18. During the junior career he won several ITF tournaments and became European champion with a national team. During the professional career he has participated in all Grand Slam tournaments, the first being 2008 US open, as well in the main draw of Atp Masters Series 1000 and Atp international series events. He finished in top 100 Atp Singles Ranking for the first time in 2008 at the age of 21. He has won seven Challenger tournaments and reached three times final of the Atp event. In 2008,in Saint Petersburg, Russia he lost to Andy Murray, in 2010 Kuala Lumpur, Malaysia lost to Mikhail Youzhniy and in same year he won Atp wourl tour 500 event in Hamburg beating Jurgen Melzer in the final. In 2010 won the ATP award Most improved player of the year. This award is a big recognition as is made by votes from ATP players. In 2014 reached doubles semifinal in Roland Garros. For 10 years represented Kazakhstan in Davis cup World group. During his career Andrey had several victory over top 10 players like David Ferrero, Robin Soderling, Nikolay Davydenko, Mikhail Youzhniy, Jurgen Melzer, Tomas Berdych, Stanislaus Wawrinka, Novak Djokovic and Roger Federer. 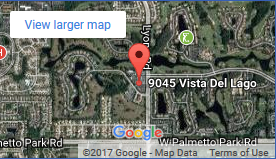 Currently Andrey resides in Boca Raton, FL. Former professional tennis player reached the semifinals of the Italian Junior Championship under 16 and represented Italy being part of the Italian National Junior team. In 1999, ETA (European Tennis Association) invited me to play the master ETA in Prato, Italy where there were present the best 8 European juniors under 16. In 2000, trained at the Italian Junior development and represented Italy playing the Winter Cup. From 2004 to 2008 played the Italian completion team in the major league reaching the playoff every year. During his professional tennis career biggest wins were against Benjamin Becker and Andrey Golubev. Giampaolo has been with RMTA since 2008, is certified in its overall RMTA world renowned teaching methodology and is proficient in the B.E.S.T. system. Was born in Rome, Italy on August 17, 1970. Leonardo played tennis only at a national level and was always curious to understand how the game really works from all its angles. Started coaching very young @ 21 years old, at 23 he was a national coach in Italy. Honored to be part of the best private tennis teams in the world, working with more than 15 professional (top 100) players on the Junior ITF, Grand Slam ITF, Davis Cup ITF, WTA and ATP tour. Assistant coach for the Davis Cup and Olympic program for Atlanta ’98 for Italy. 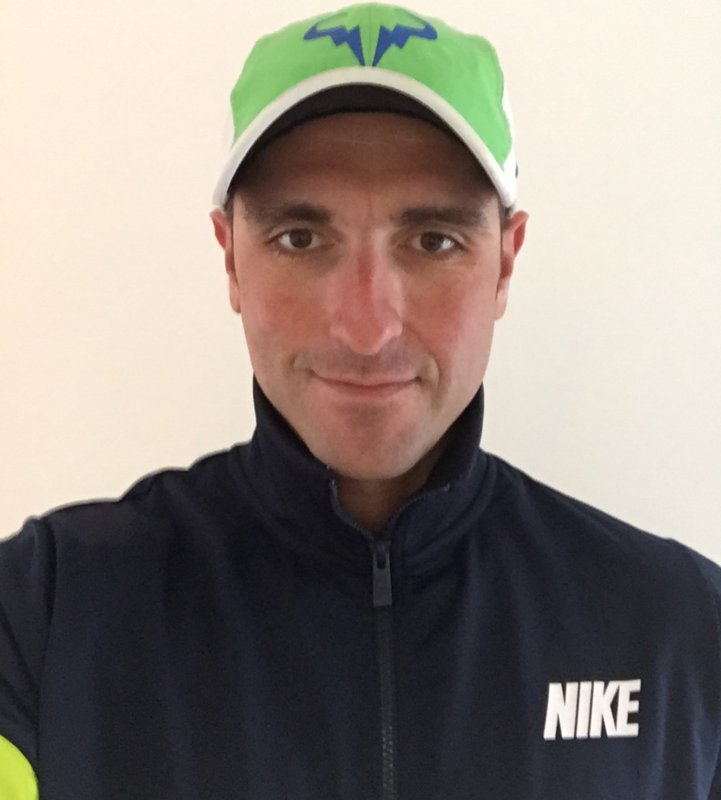 Proudly belonging to the ATP family as official ATP coach, GPCTA honorary grade A coach. 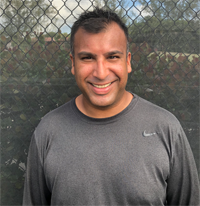 Since October 2013, he keeps on living his tennis dream life at RMTA, being a full time coach and certified in the RMTA world renowned teaching methodology. AT RMTA Leonardo found himself at home with the renowned ATP style ground strokes and B.E.S.T. system. Bill Norris began his career preparation as an athletic training intern with the Pittsburgh Pirates Baseball Club. He completed his course studies at Manatee College and graduated with a sports science degree from the Gus Mauch School of Athletic Training. 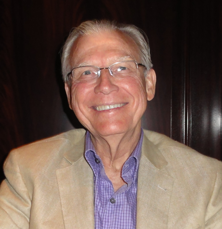 He served as a US Coast Guard Hospital Corpsman during the Vietnam years administering to war wounded sailors. Certified through the E.S.P.R.R.O Master Certification as a Performance Enhancement Specialist, Corrective Exercise Specialist, and Performance Trainer. 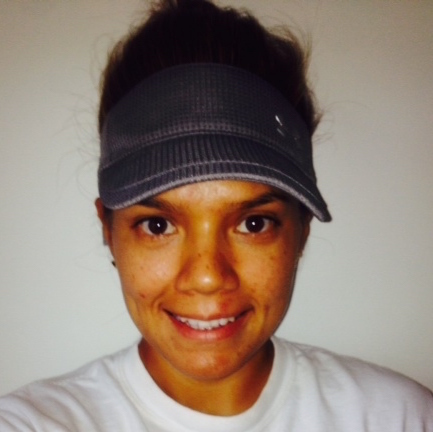 She has actively assisted in the Performance Development of many current ATP and WTA players today. 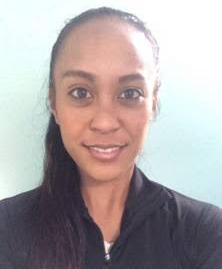 She integrates her knowledge of Performance Training and Sports Nutrition in assisting clients to achieve their full potential while magnifying Sports Performance and Preventing Injury. Silvia also holds the highest level of Certification with the E.S.P.R.R.O Master Certification. Was born in Biella, Italy on July 10, 1983. At 17 years old, Silvia reached the best ITF and ETA Junior ranking top #100 in singles and top #400 in doubles. During her career she played WTA tournaments and won 13 doubles titles of ITF tournaments with prize money from $10k, $25k, $50k and $75k, plus 3 titles off singles tournaments with $10k of prize money. On 2009 she played the last ITF tournament in Johannesburg with $100k prize money which caused inflammation in both feet (calcaneal plugs). At 21 years old she reached her best singles ranking of world # 317 WTA and # 196 WTA in doubles ranking. 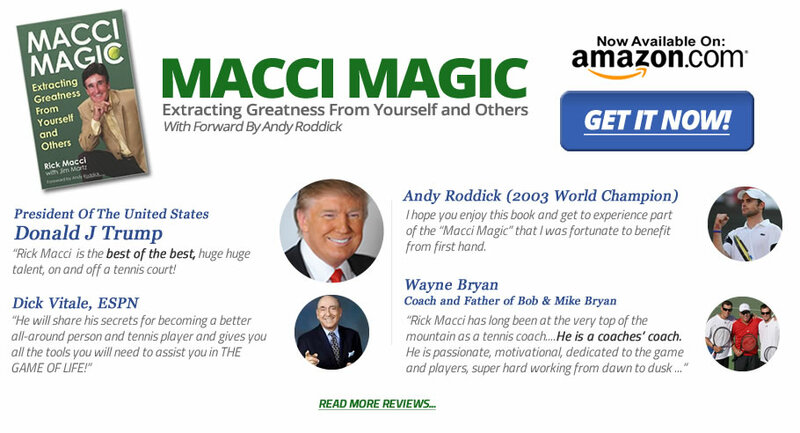 Since 2013, she is a full time coach for Rick Macci Tennis Academy in Boca Raton, Florida and is certified in the RMTA world renowned teaching methodology and B.E.S.T. system. Former top 100 ATP tennis player. 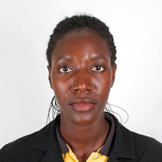 Has been with RMTA for over 5 years and is trained in the RMTA methodology. Prior to joining RMTA he was the hitting coach to Justine Henin, Martina Hingis and many other top professional junior players. He is the elite sparring partner at the academy available for all the touring pros and top ranked juniors. Was born in Chicago, Illinios on August 21, 1994. Moved down to Florida and played since 3 years old. Her ITF Junior best ranking was in top #50 in singles. She was a top 10 blue chip recruit. At age 14 she made it to the finals of Girls 16s Orange Bowl. In 2009 she won Super Nationals both singles and doubles G14s and was #1 nationally. In 2010 she won Doubles title for the Super National Championship G18s. At age of 16 she won her first 10K in Montego Bay Doubles title and made it to the Finals in Singles. She also has collegiate experience at University of Miami and Oklahoma State University. Individually she participated in All-Americans tournaments. In her experience with being on a team she won ACCs Conference tournament, Big 12s Conference Title, and Big 12s Conference tournament, and made it to the finals of NCAAs. She’s a well diverse player and can demonstrate how to hit any shot. She started coaching right after college in 2016 and continuing to grow in her coaching career while still maintaining to hit with top junior and professional players. Born in Deoband India, August, 12th 1987. Lived in Indianapolis, IN. Started playing tennis at 6 years old. Second generation coach. Top junior but an early injury ended playing career. Started teaching professionally at the age of 18. 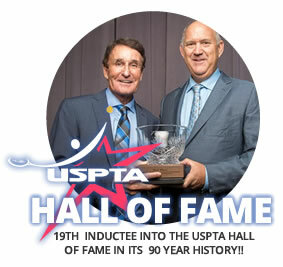 Member of the USPTA since 2011. As a junior his Senior year was ranked top 5 nationally, blue chip recruit. Played in Junior US Open and Wimbledon. Ranked Top 60 ITF. Attended the University of Oklahoma where he was a 3x D1 NCAA finalist. 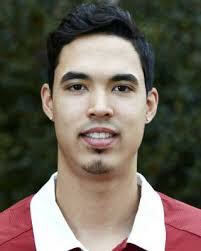 After Graduating he worked as an assistant coach for the University of Oklahoma Women’s Tennis team. Coach and sparring partner for top juniors and touring pros.